Some local news from Fairbanks. This is cool. 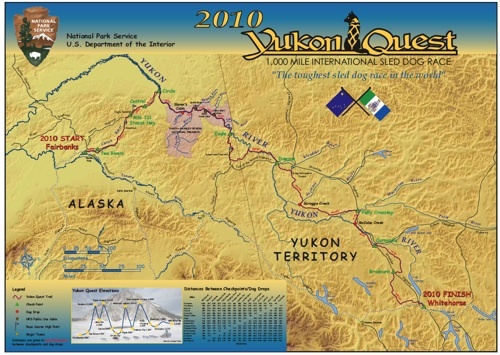 The Yukon Quest (YQ) is a 1000 mile (1600km) dogsled race between Whitehorse, Yukon Territory and Fairbanks, Alaska that had its first run in 1984 and starts in Whitehorse in odd years, Fairbanks in even years. The competitors in this race are amongst the toughest in the world enduring frigid temperatures down to minus 40 F/C at times, gale force winds, and snowy white-outs. 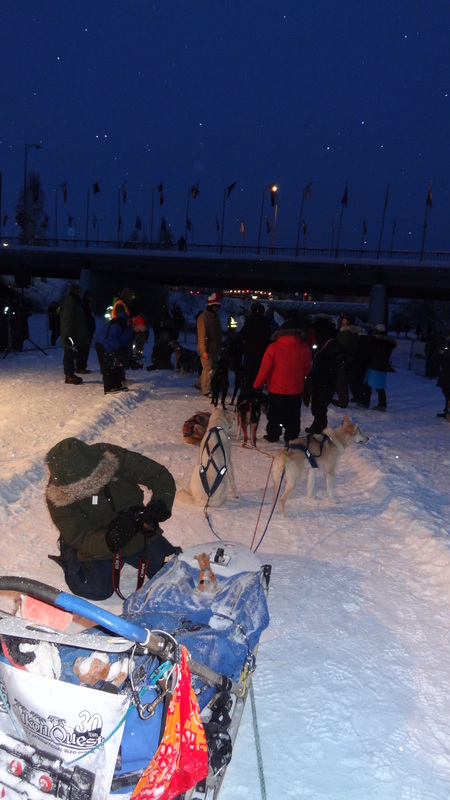 The mushers that stand on the sleds pulled by these athletes are pretty tough as well. It’s not necessarily about winning or glory for these mushers, it’s about not being in town and seeing the vast, quiet landscapes. Locals on both sides of the border eagerly watch, mostly via internet because the race is so remote, like some may watch the Tour de France or even Indy 500. 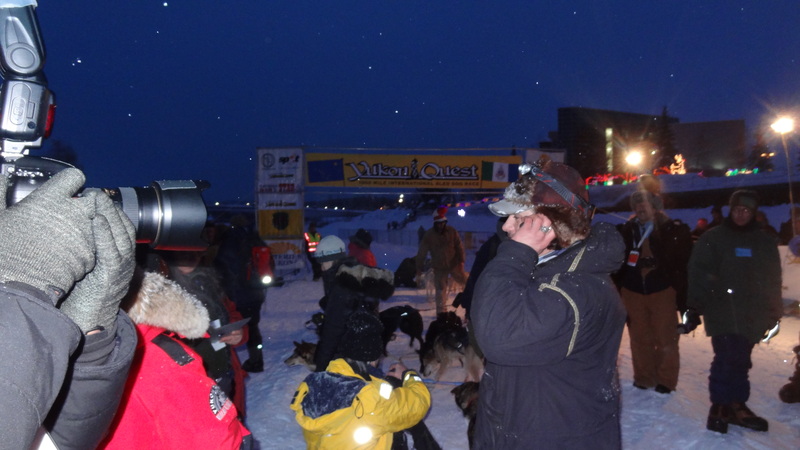 Though the competition is fierce, the YQ is also a story of sportsmanship and camaraderie. This entry was posted on Wednesday, February 13th, 2013 at 12:43 pm	and posted in Fairbanks, Alaska construction news. You can follow any responses to this entry through the RSS 2.0 feed.